A fabulous workshop for textile lovers and weavers of all levels. Enjoy a 5 day hands-on weaving workshop with master weaver Patricia Kinsella and visit textile destinations in Florence and Prato. Patricia Kinsella is an award winning freelance textile artist and designer of wovens for apparel and home furnishings. An expert weaver, she has taught courses in weaving, the principles of textiles as well as Italian fashion and culture since 1982. 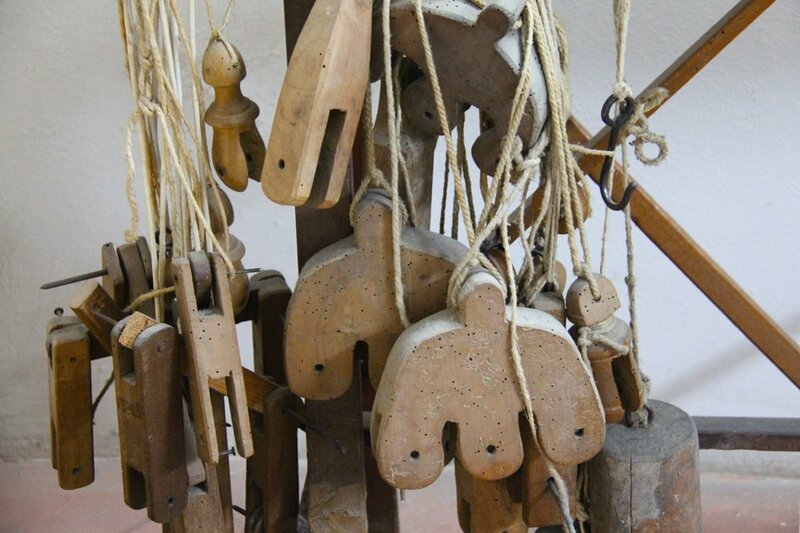 In addition to teaching, Patricia has worked as curator for several textile exhibits at the Textile Museum of Prato. Her work has been exhibited in Italy, the US, France, Switzerland, Japan, and Germany, and is represented in collections across the US and Europe including Museum of Arts and Design NY, The American Craft Museum NY, The Longhouse Foundation Southampton NY, The National Design Collection of the Smithsonian Institute NY and Cooper-Hewitt Museum NY. 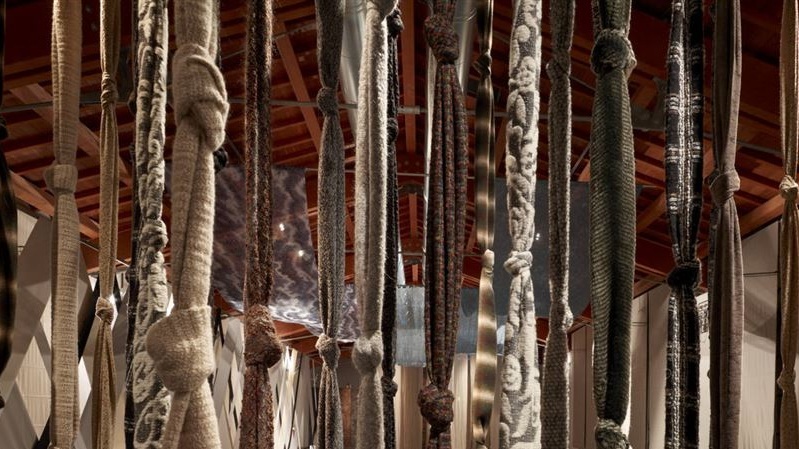 In 1985 Patricia opened her textile design studio in Prato, Italy, where she continues to work for many local mills. Patricia has been teaching weaving courses in Florence since 1987, and has taught at several Florentine institutions, including Polimoda, Syracuse University, SACI, IED and FIT Florence. Patricia has created a 5 day workshop exclusively for The Tour Studio and will be holding her weaving workshops in her Prato space from 2020. Once you’ve checked in at our hotel, join us for an apertivo followed by a casual dinner. 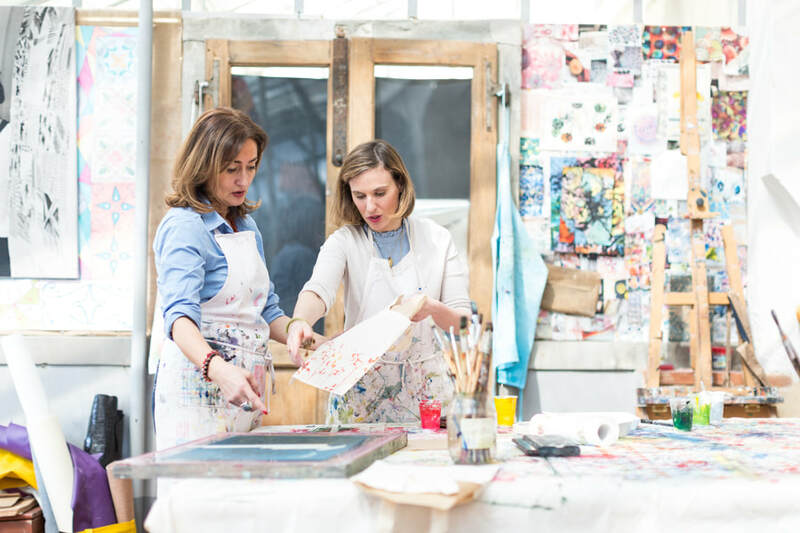 After a language and cultural tips session with Valentina over caffe, we’ll enjoy a private guided visit of the stunning textile workshop and showroom of Antico Setificio Fiorentino. 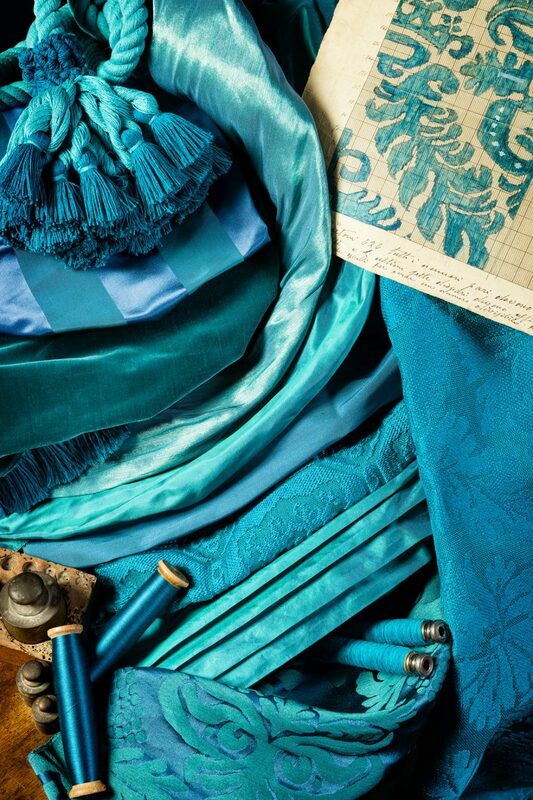 Master weavers of Florence, Antico Setificio Fiorentino have been producing luxurious silk brocades, damask, taffeta and passementerie since 1786. Historical patterns and fabrics are woven here on antique hand looms and semi mechanical looms from the 14th – 19th centuries. We then head to the vibrant textile centre of Prato on the outskirts of Florence. Prato is unique in its unbroken tradition of fabric production since the 12th century. Following lunch at a local restaurant, we will learn about the important role of the textile industry in the economic and cultural development of Florence and Prato during a visit and lecture at Museo del Tessuto (Textile Museum of Prato). The afternoon will conclude with a visit to a local textile mill. 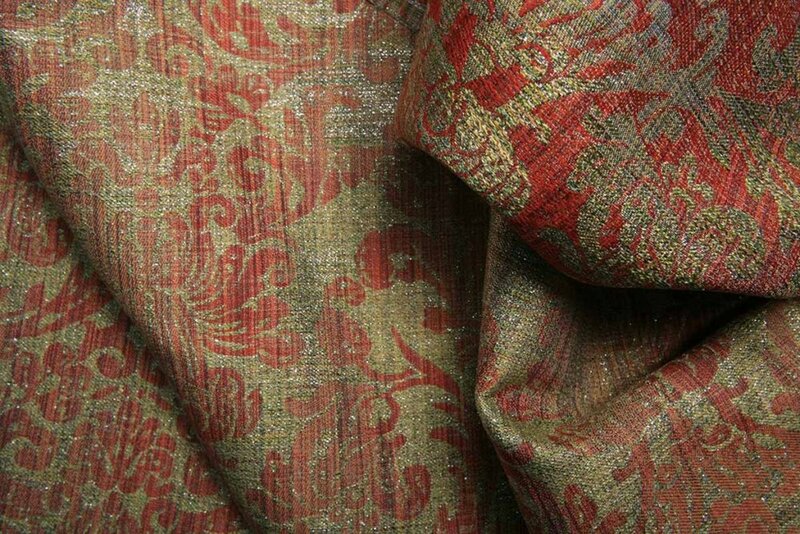 We’ll visit textile designer Margherita Pandolfini at La Serra MK Textile Atelier in Florence. La Serra MK Textile Atelier design and produce limited edition hand painted textiles, taking inspiration from their unique ‘Greenhouse’ atelier overlooking the garden of Palazzo Pandolfini. 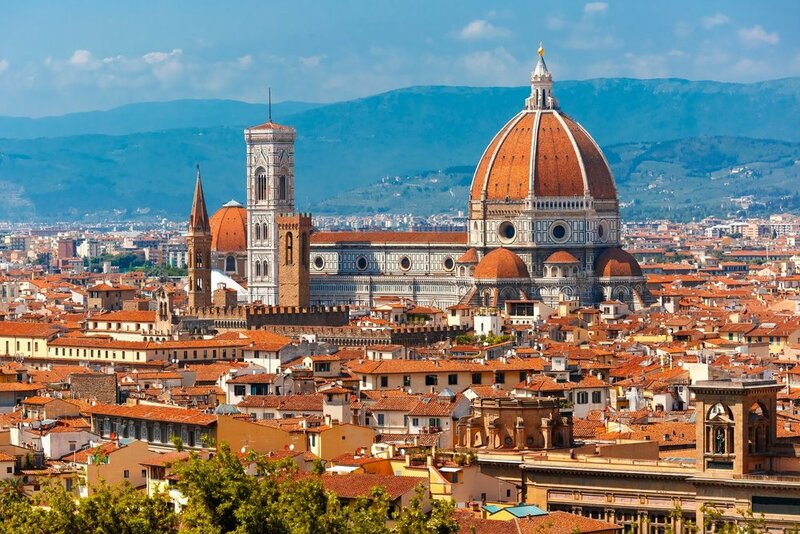 In between textile destinations, we’ll also visit some of Florence’s most beautiful museums, including Palazzo Davanzati, Museo dell'Opera del Duomo and Museo della Moda e del Costume at Palazzo Pitti. Patricia will be conducting a 5 day weaving workshop working on hand looms in her Prato space, created exclusively for The Tour Studio. The workshop is suitable for beginners through to experienced weavers, and may be tailored to suit individual participants’ interests. Patricia’s workshop offers an insight into Florence’s textiles history and the current local textiles scene in Florence and Prato. Workshop hours are approximately 9am – 5pm over four days and 9am – 12pm on the final day. 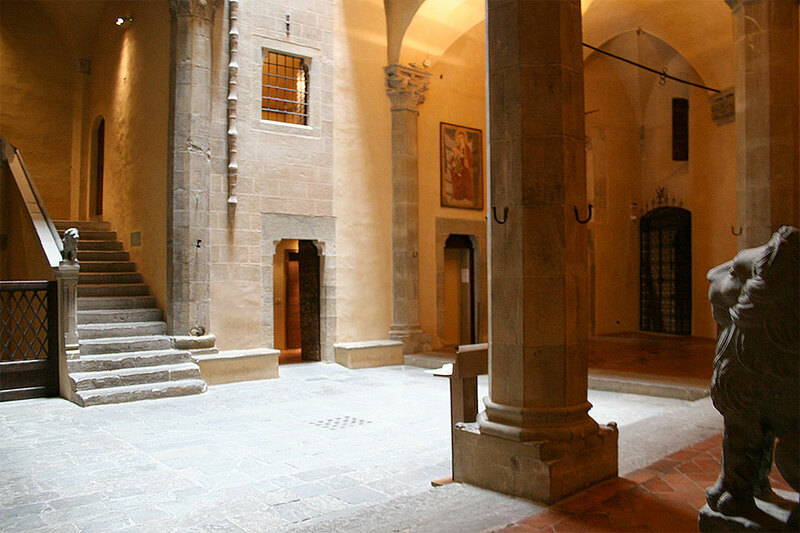 We’ll be staying at the beautiful Palazzo Guadagni hotel located in the Oltrarno quarter, south of the River Arno. Offering a quieter, more local side of Florence, Palazzo Guadagni is a boutique hotel located in a beautiful 16th century building overlooking Piazza Santo Spirito. The hotel is within walking distance of Palazzo Pitti, Ponte Vecchio and The Uffizi. Outside of workshop hours enjoy a caffe and cornetti at your local bar, and work your way through menus at the local trattorias. We'll help you get your bearings and suggest great local places to eat, shop and wander. Fibre & craft lovers, weavers of all levels, textile designers.